This lovely family home has been updated throughout with high-end amenities and thoughtful attention to detail. Renovated kitchen, custom center island with gas cooktop and bar area w/ an ice maker and wine cooler. Hardwood floors, mudroom with lockers, custom office, 3 bedrooms on main level, two additional bdr upstairs. 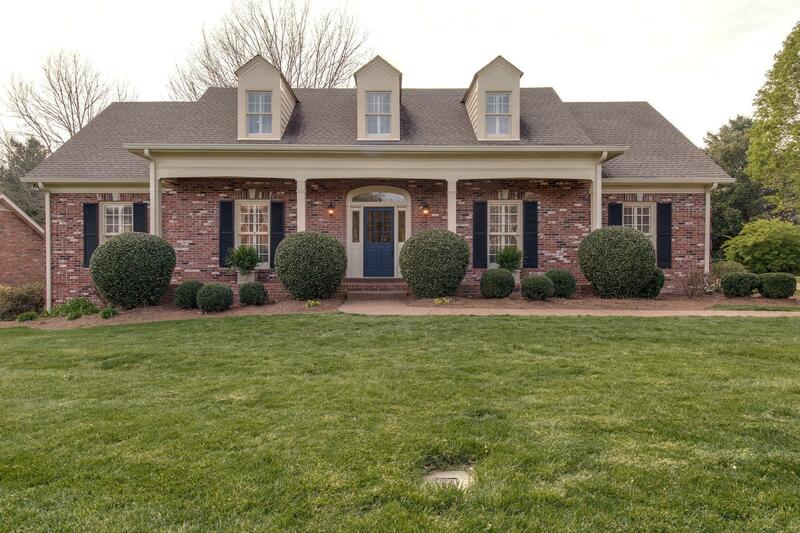 2 screened-in porches with a large deck overlooking manicured yard & common area. 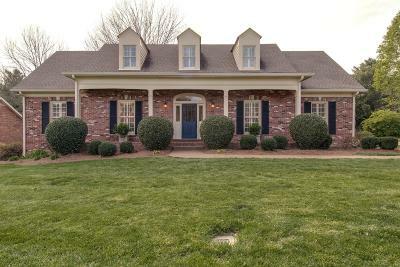 This home is walking distance to Grassland Elementary/Middle Schools, & the Grassland Trail.